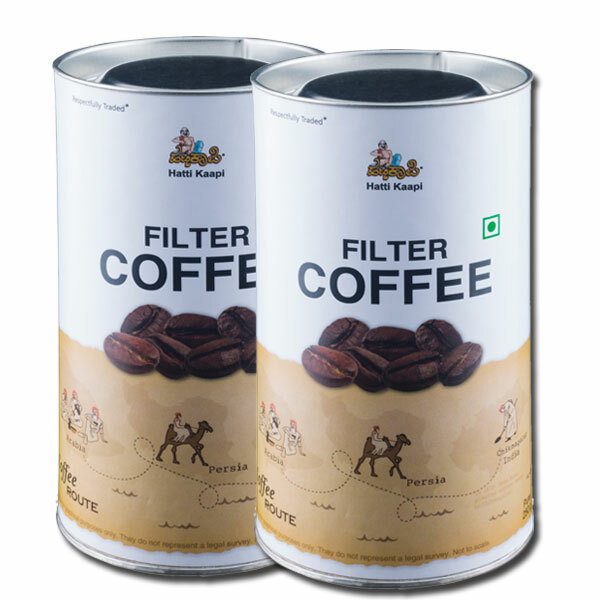 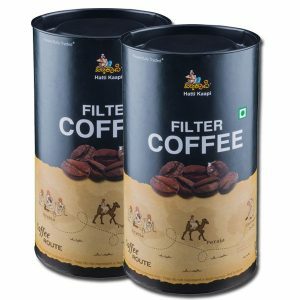 Premium Filter Coffee Power from your favorite brand Hatti Kaapi. 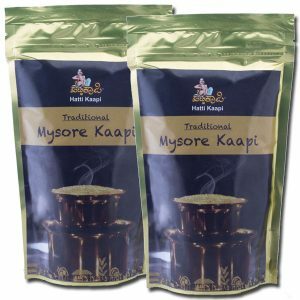 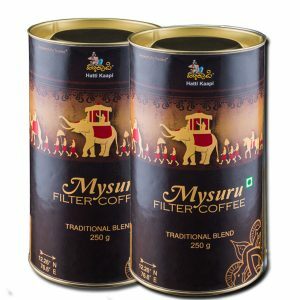 Now you can prepare Filter Coffee at home easily by using this coffee powder. 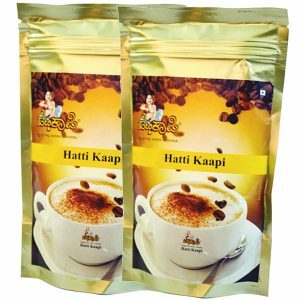 Total : 2 Packs, Gross Weight : 500g.